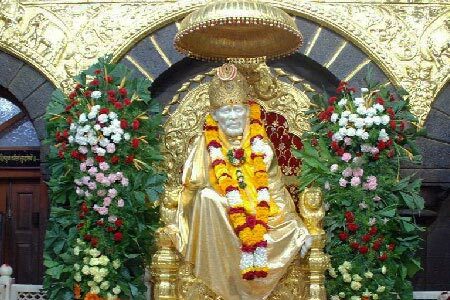 On Arrival Aurangabad Airport / Manmad Rly Stations Transfer to Shirdi. Overnight Shirdi Hotel. Early take holy Darshan Shirdi Sai Baba followed Day Excursion Shani Shignapur (Shani Dev Temple). 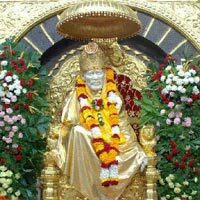 Later back to Shirdi. Overnight Shirdi Hotel. After Breakfast departure transfer to Aurangabad Airport / Manmad Rly Station.